Leading Manufacturer of cajiput oil, aniseed oil, dill seed oil, geranium oil, geranium rose oil and hing oil from Noida. Solubility Soluble in 2 parts of Alcohol (80%) becoming less soluble with age, miscible with Alcohol (90%). 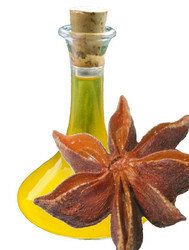 We are the leading manufacturer and suppliers of Aniseed Oil. 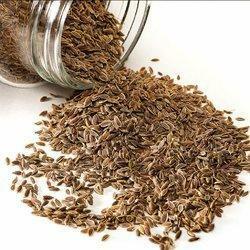 We are the leading manufacturer and suppliers of Dill Seed Oil. It is manufactured using good quality raw material keeping the best level of purity. 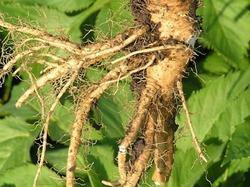 Botanical Source Anethum Graveolens L.
We are the leading manufacturer and suppliers of Geranium Oil. 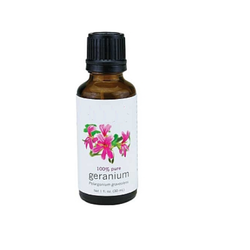 Geranium Rose Oilis obtained by the steam distillation of leaves of Pelargonium sidoides. 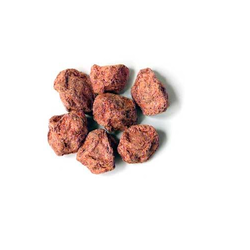 Use : It can be used in Tobacco Preparation, Amber and Oriental type of Perfumes etc. We are highly appreciated in the market for our qualitative range of Hing Oil. 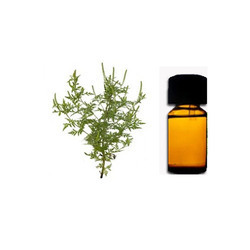 The offered oil is formulated keeping in mind the variegated requirements of customers. 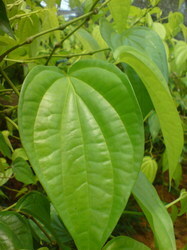 Finest quality constituents and other ingredients are used to formulate this oil. Besides, to retain its effectiveness, we pack it in premium quality packaging material. 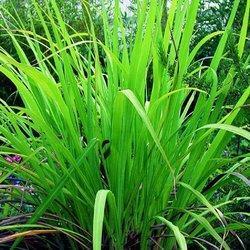 We are the leading manufacturer and suppliers of Lemon Grass Oil. All our esteemed clients can avail from us a precisely formulated gamut of Amla Seed Oil. This oil is processed using advanced machines and techniques in compliance with the international norms and standards. 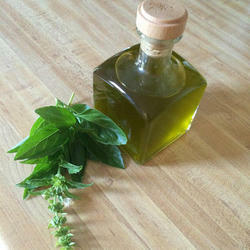 Also, in order to meet specific needs of the customers, we offer this oil in different packaging options. 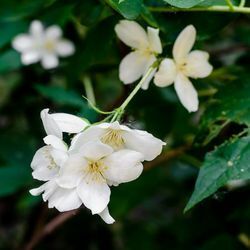 Creating new benchmarks in the industry as a manufacturer and supplier, we are engaged in offering our customers with a wide range of Jasmine Grandiflorum Abs. We have hired a team of dexterous and adept professionals who process the entire range with perfection in accordance with the industry set guidelines. To cater to the variegated demands of our esteemed customers, we offer these products in different sizes as per their specific demands. 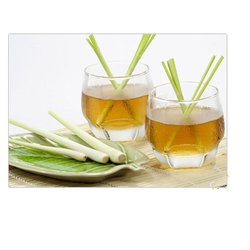 We are the leading manufacturer and suppliers of Lemongrass Oil. 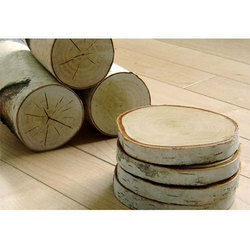 It is manufactured using good quality raw material keeping the best level of purity. Cadinene-1-2, Isoeugenol-10-12, Cadiniol-1-2, Decanal-2-3, Eugenol-30-35, Linalool-1-2, -2-3, Dodecanol-4-5, Myrcene-2-3, Methyl Benzoate-2-3, Sabinene-5-7, Safrole-6-8, Thujene-1-2, Ocimene-1-2, Caryophyllene oxide, Gamma-terpinene-1.5-2, Alpha-Terpineol-2-3, Costol, Camphene and Gamma-Elemene, Terpinolene, Hexadecanoic acid. 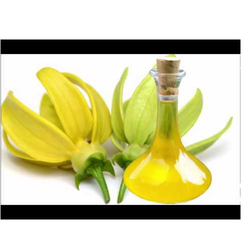 We are the leading manufacturer and suppliers of Ylang Ylang Oil. 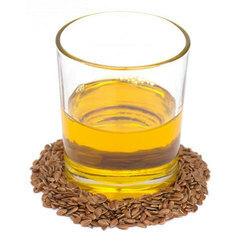 The oil is extracted from the seeds using the method of cold pressed extraction. 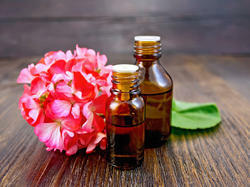 The musk oil is natural perfume ingredient and is also used in skin care since ages. It is light in texture yet is highly moisturizing. 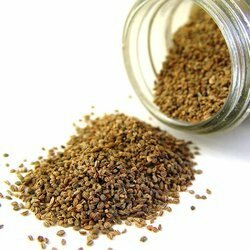 Celery seed oil is extracted from a biennial herb, which is scientifically referred to as Apium Graveolens. Celery is known for its medicinal properties and can be consumed as a component of a staple diet or can be used as oil. All parts of the celery plant are edible including the seeds. 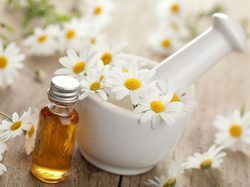 Roman chamomile essential oil is produced from anthemis nobilis of the family species asteraceae, formerly placed in the compositae family. 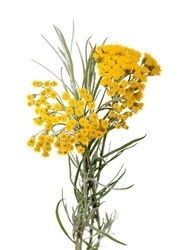 It is also known as english chamomile, sweet chamomile and garden chamomile. 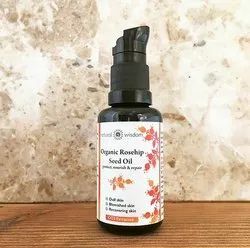 we are dealing Rosehip Seed Oil.